The school supports an education system that emphasizes ‘Experiential learning’. The focus is on challenging the students to explore new ideas and hone their capabilities and skills. SB Global School is privileged to have a dynamic team of dedicated, highly qualified, well-experienced and committed teachers as its faculty. It is like a strand of valuable gems that makes a precious ornament. Each member contributes positively and productively to the growth and development of the students and thereby the development of the institution. They are not just the teachers, but they play a multiple rule as the mentors, philosophers and guides leading the children to the path of success. 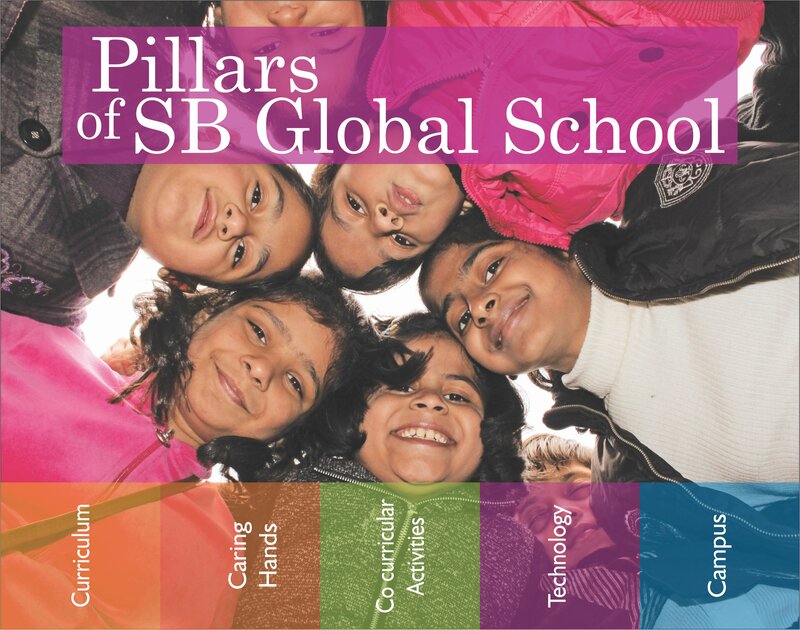 SB Global School firmly believes that extracurricular activities should be an essential part of the entire schooling system. Such activities help children explore their talents and capabilities, which if discovered at an early age could lay the foundation for a highly fruitful and successful life. Extensive use of audio-visual aids and practical demonstrations are also carried out to ensure learning is not a monotonous experience, but an enriching and interesting activity. 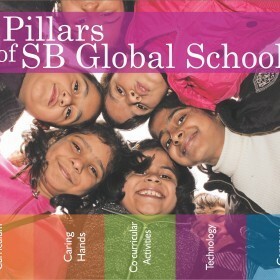 SB Global School offers a cosmopolitan culture and a safe and supportive environment for your child. It is located in idyllic settings at a 15 minute drive from Delhi border in an aesthetic, peaceful and coherent atmosphere. The campus is scientifically planned, artistically designed and precisely constructed to groom the future global citizens.